This is my second blog post about LEADERS Insolution's beauty products! The first one is HERE and many of you tried and loved their masks! The LEADERS Cosmetics Group have owned and operated over 18 professional skin clinics across South Korea since 2001, and it's dermatologist teams researched and developed its professional skin care ranges which are used by many Korean celebrities. 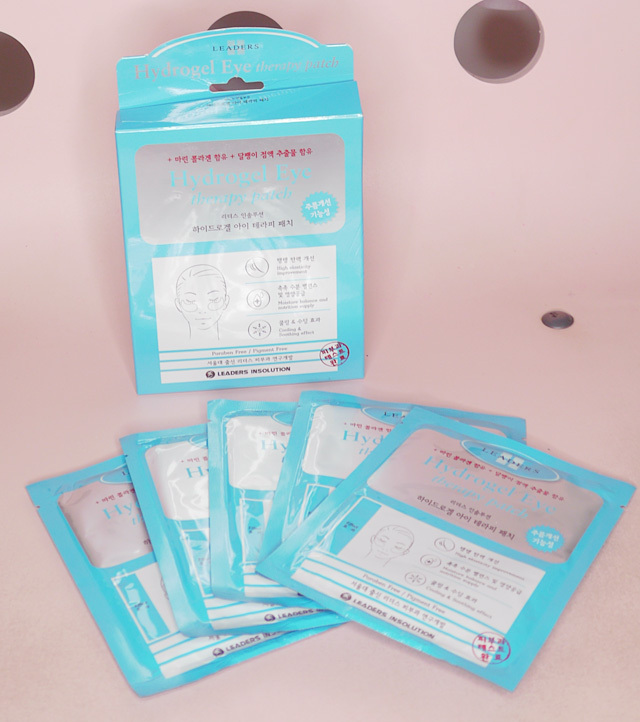 More than 10 million masks sold every year in Korea!! That's a crazy amount!! Today's star products I'm introducing will be loved by many of you because they target very specific problems!! DARK EYE CIRCLES AND EYE WRINKLES!! Now I must say I am one of the luckiest girls in the world because I don't have dark eye rings nor very severe eyebags, but panda eyes are one of the most heard about complains I get from my friends. They are obstinately difficult to reduce and so much work is needed to conceal them!! Of course, there is the issue of wrinkles around the eyes too which makes you look tired and haggard. WHY MUST WE GIRLS FACE SO MANY PROBLEMS?? So many accolades, where to start? Winner of the Cleo Beauty Hall of Fame 2012, owns 2 international patents on its temperature sensitive state-changing soluble hydrogel system, selected as one of the world-100-superb patent products and won 3 most innovative awards! The mask is a 6-in-1 eye therapy!! 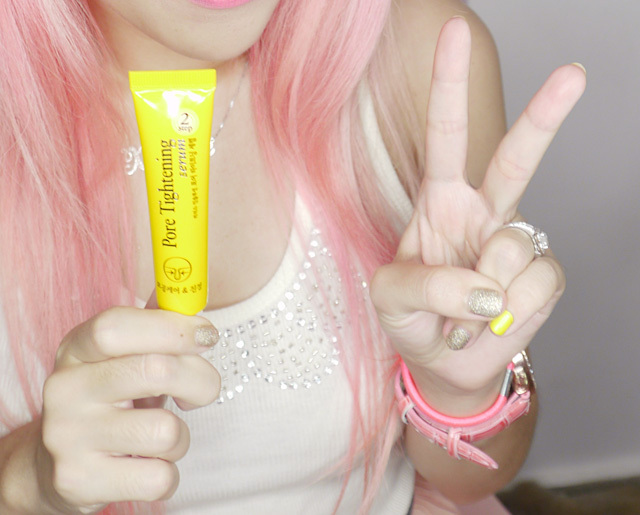 Talk about solving all your eye problem areas in just 20 minutes flat!! 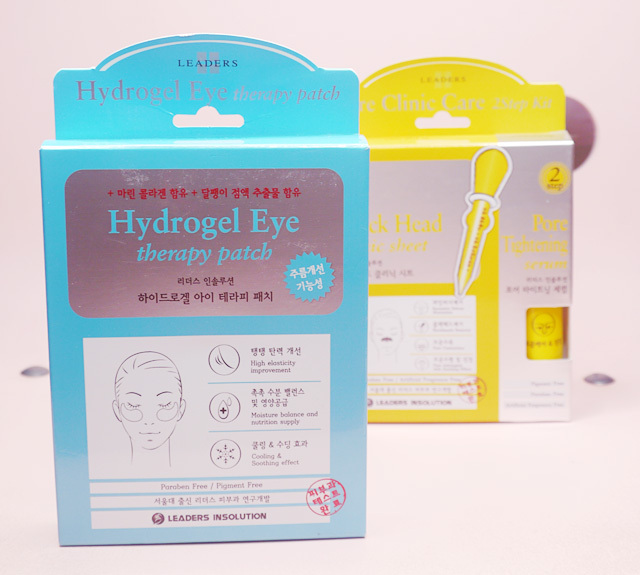 The hydrogel eye therapy patch is actually a transparent jelly, very soft and moist!! We are always abusing our eyes be it through lack of sleep or staring at electronic screens all day long... Give our eyes (or rather the skin under them) a treat and you will see the grateful results! As you can see the hydrogel patches are very adhesive and barely visible!! Even though I put the patches on with makeup (for demostration purposes) I can immediately feel relief from the cooling effect... The water soluble hydrogel is already working its magic as it is instantly absorbed into the deep skin layer by skin temperature of 36.5C! Skin is moisturized and QQ... Bouncy and firm!!! And of course your eyes don't look and feel so tired anymore!! I love it!! Would totally recommend people who do all nighters or have very dry skin around their eyes. Happy eyes from all the active ingredients and their effects!! Do you have huge pores that are full of black and whiteheads? They are so gross!! If blackheads or whiteheads are not cleared, they will soon fester and clog up pores, turning into pimples!! Not only is it super painful it is harmful to your delicate skin!! Why not try the Pore Clinic Care? Two steps to clean pores! 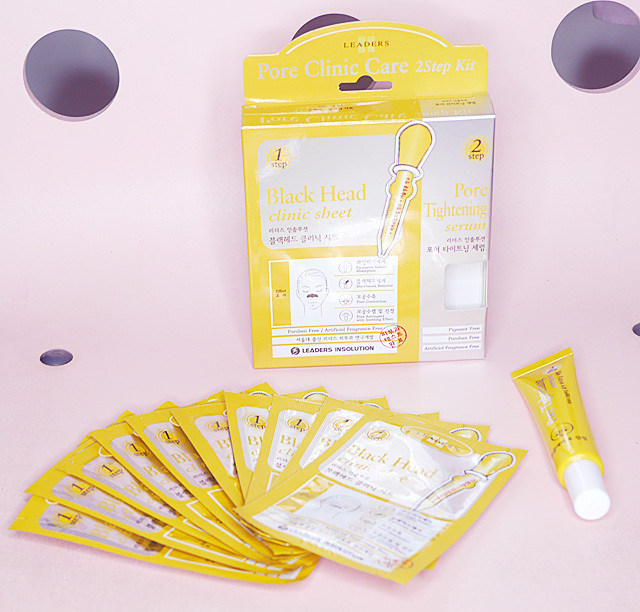 Take a Black Head Clinic sheet! I know that there are a lot of pore strip brands out there so how this is different? Traditionally charcoal is used but for the Black Head Clinic Sheet it is Morocco Lava clay!! Very simple... Just wet your skin, peel out a sheet, and paste! All of us LOVE the guilty pleasure of looking that our blackheads being stuck on the strip but it is essential to wait for the strip to dry before ripping!! And the strip doesn't just contain Morocco Lava Clay... There is also vegetable ingredients such as tea tree oil, witch hazel, Aloe vera extract etc to calm your skin. Apply the Pore Tightening Serum! This serum contains anti-acne complex ingredients and vegetable complex with anti-bacterial and anti-inflammatory effects to control excessive sebum. Not only does the Pore Tightening Serum give a cooling effect to your newly evacuated pores, the extract of gallnut also keeps pores tight and clean. We all want super poreless fine-looking skin!! Hope I helped today if you have tired eyes with eye circles or a 'strawberry nose'! They are available exclusively at Watsons only at these outlets so take note!! 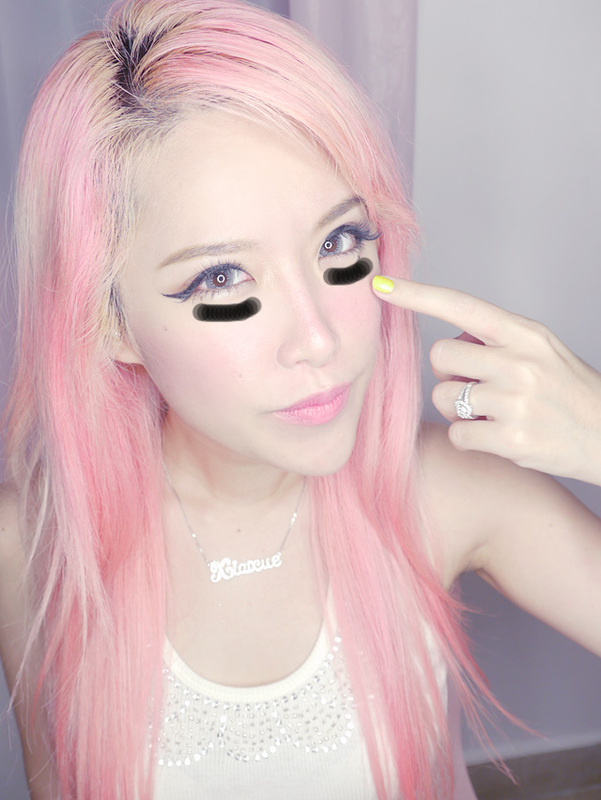 If you like Korean skincare, I bet you also love Kpop right? 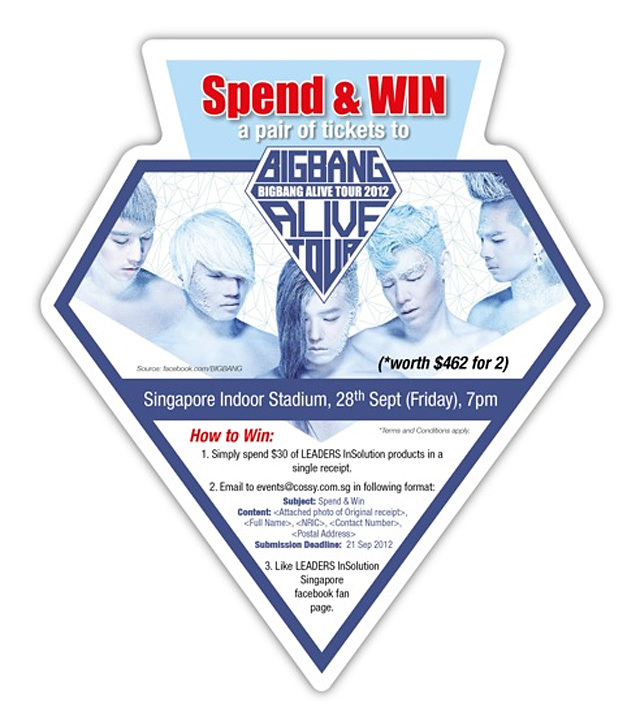 YES YOU CAN STAND A CHANCE TO SEE BIG BANG! !